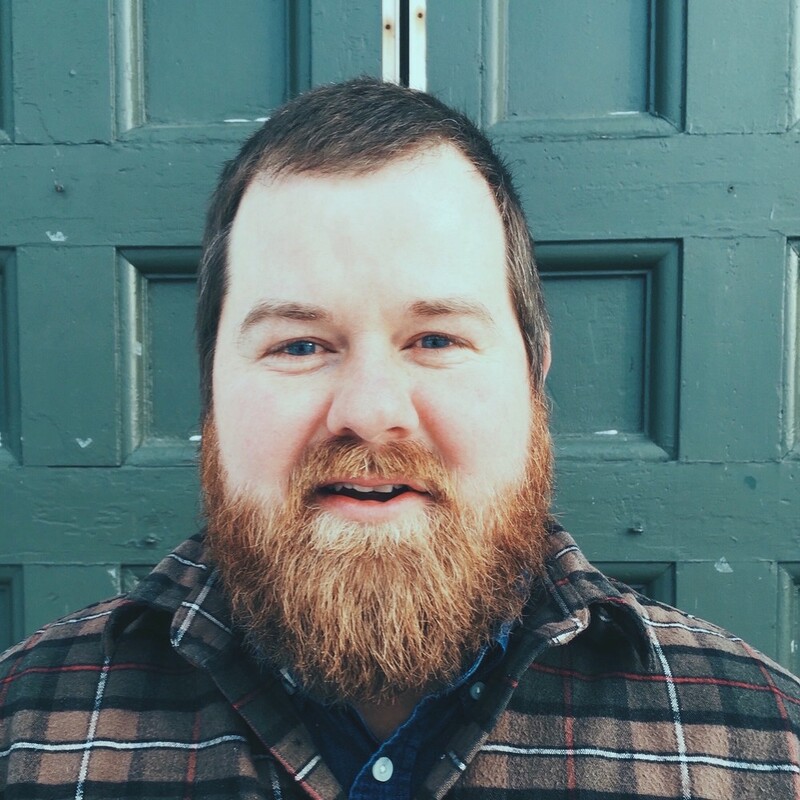 Zach J. Hoag is an author, preacher, and binge-watcher from New England. He once planted a church in the least religious city in the least religious state in the U.S.—Burlington, Vermont. His first book was born from that experience of being a young pastor intent on communicating the gospel in a way that engages the cultural conversation— even the conversation about a TV series called Dexter! In his current writing, Zach is focused on “journaling the apocalypse”—which is another way of saying that he is exploring the current realities of Christian faith decline in America and seeking a way forward that leads to flourishing. He writes at his personal website, Patheos, HuffPost Religion, Religion News Service, Onfaith, and more. Zach's latest book, The Light Is Winning: Why Religion Just Might Bring Us Back To Life (Zondervan. June 2016) is a book for anyone who is anxious about the future of the church and their place in it. Could it be that our struggle for relevance must come to a necessary end, so that we can get to the real? After all, isn’t this the essence of the story of God: death paves the way for a resurrected, deeply rooted, flourishing faith. Such faith can be yours. The Light Is Winning will show you how. Of course, above and beyond all these things, Zach’s greatest passion is his family—his wife Kalen and daughters Gemma, Pippa, and Willa. You can find them on any given afternoon laughing hysterically while playing tag near the pear trees out back.